This is a magazine of poems and songs written over the years expressing the author's private thoughts and feelings. Stories from childhood as well as meditations about Faith make a colorful and touching memoir. Readers have reported that their own experiences and memories are brought forth as they relate to those recorded here. It is a delightful and refreshing read. 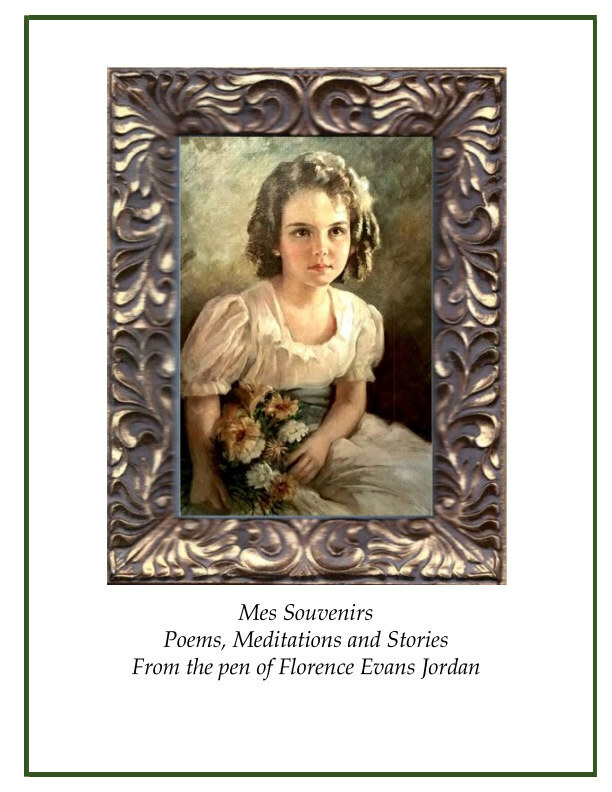 Mes Souvenirs is the title of my Magazine for sale in the Blurb Bookstore.